Perfect, understated tweed jacket with just a bit of distressing. 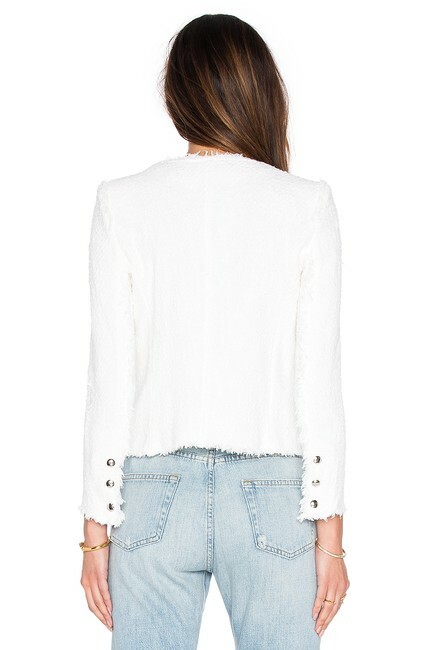 A modern version of the classic Chanel jacket. Agnette style. Recently purchased (newer version of the jacket).